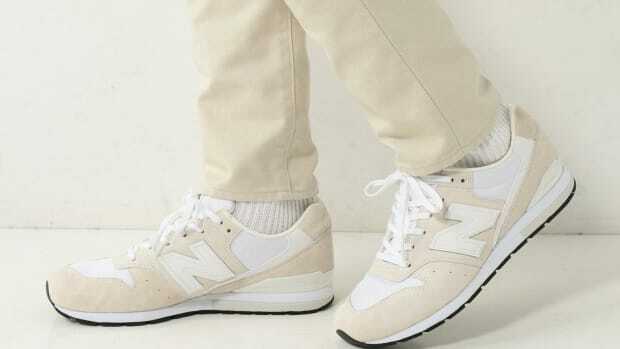 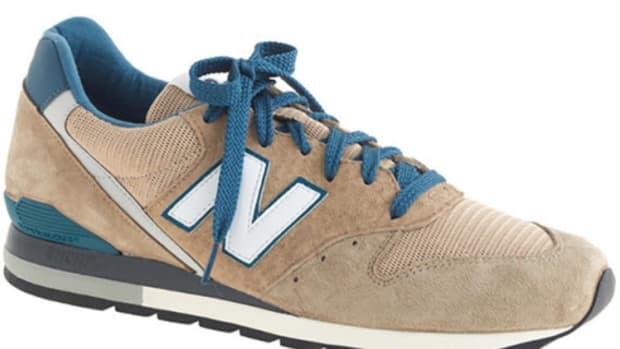 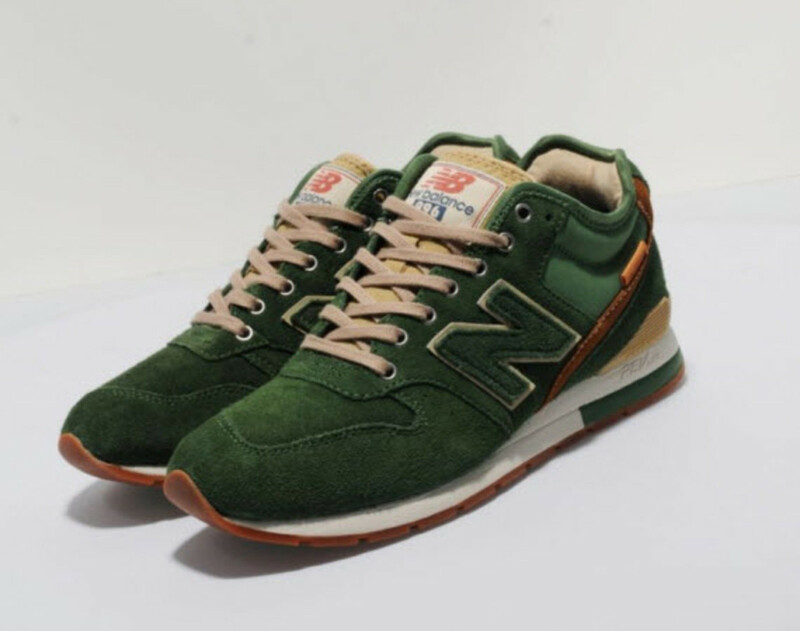 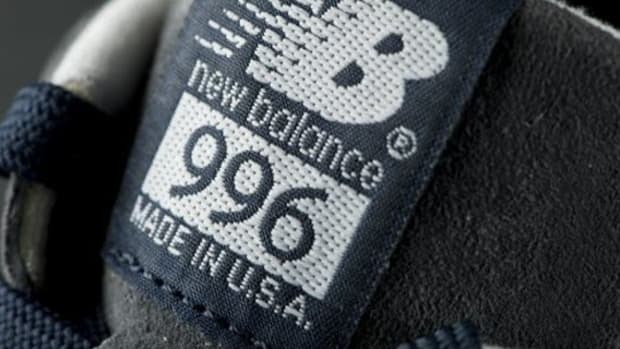 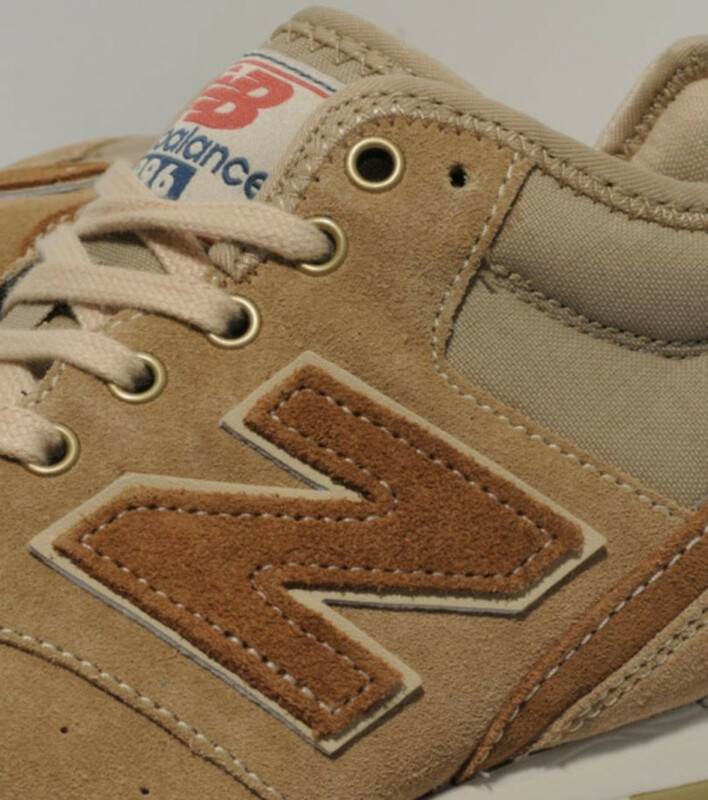 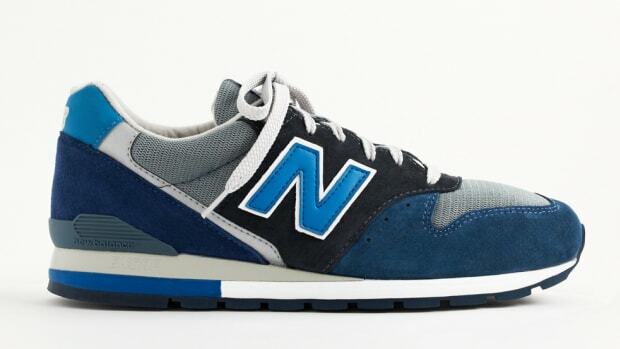 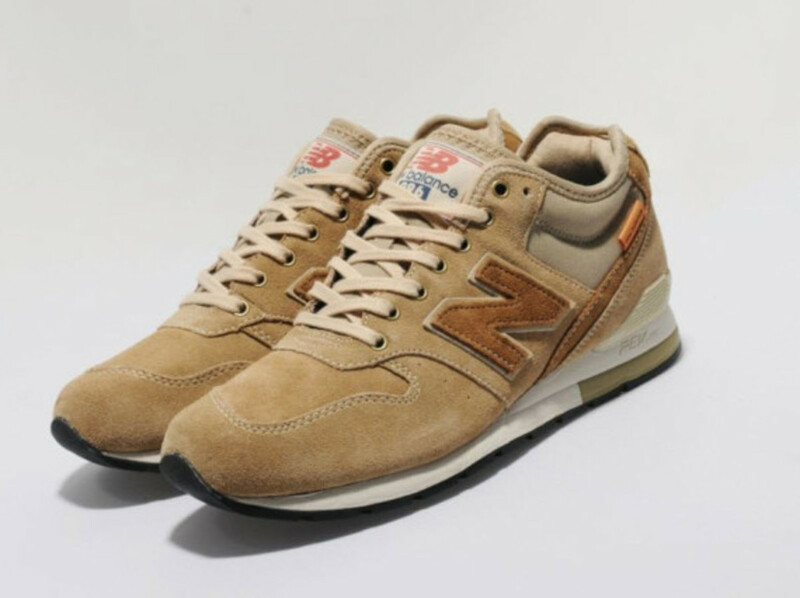 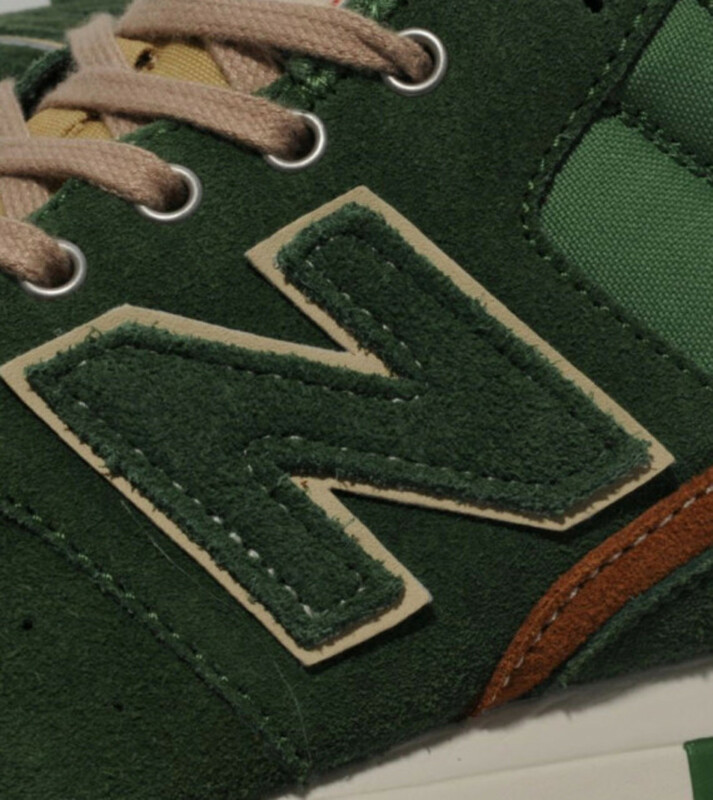 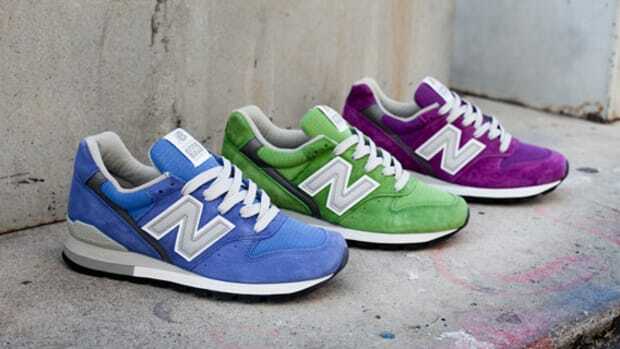 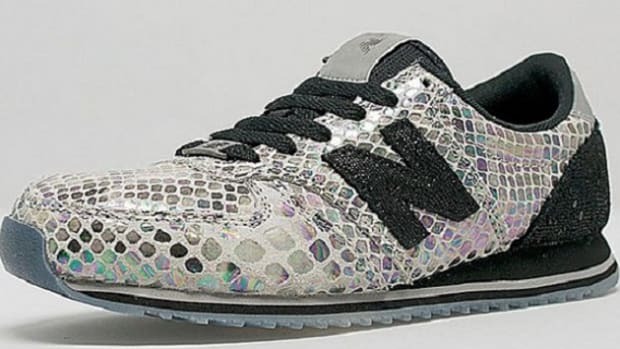 Just try to find something wrong with the New Balance 996. 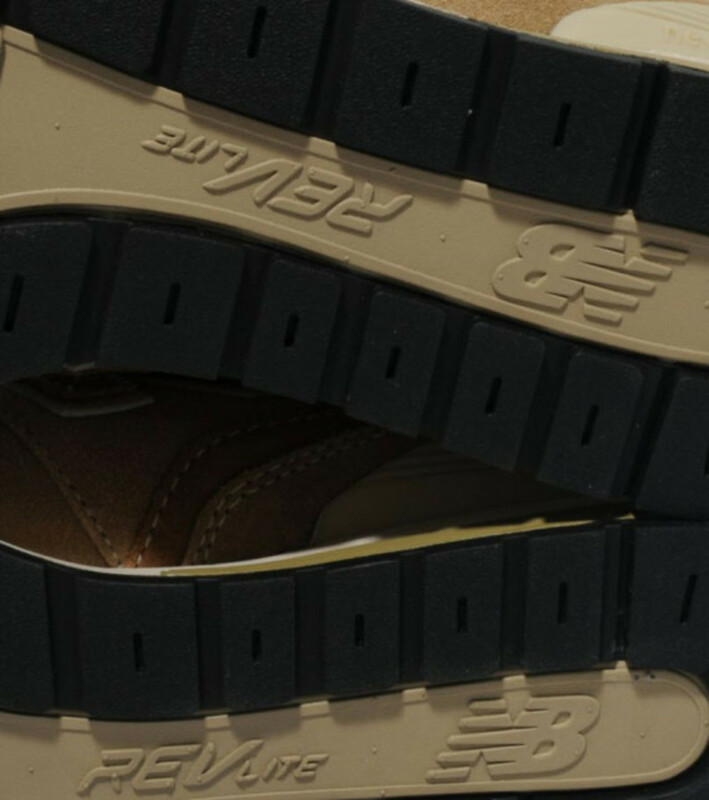 Its silhouette is perfect; from the classic lines, to the paneling that allows for an almost endless amount of color combinations, and plenty of comfort underfoot, it&apos;s a tough order to find something we&apos;d change. 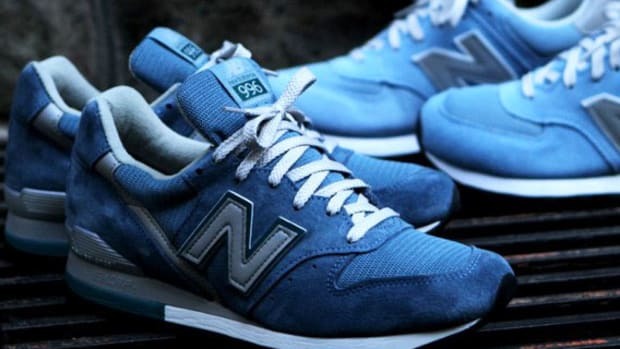 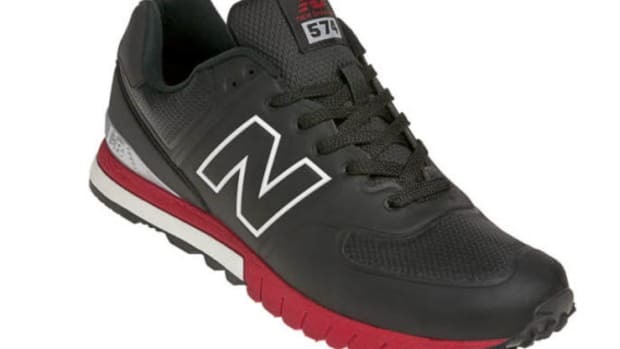 While we couldn&apos;t find a thing, New Balance, however, did go ahead and decide to incorporate their new REVLite technology into the midsole, providing for an even more comfortable ride and a lighter feel. 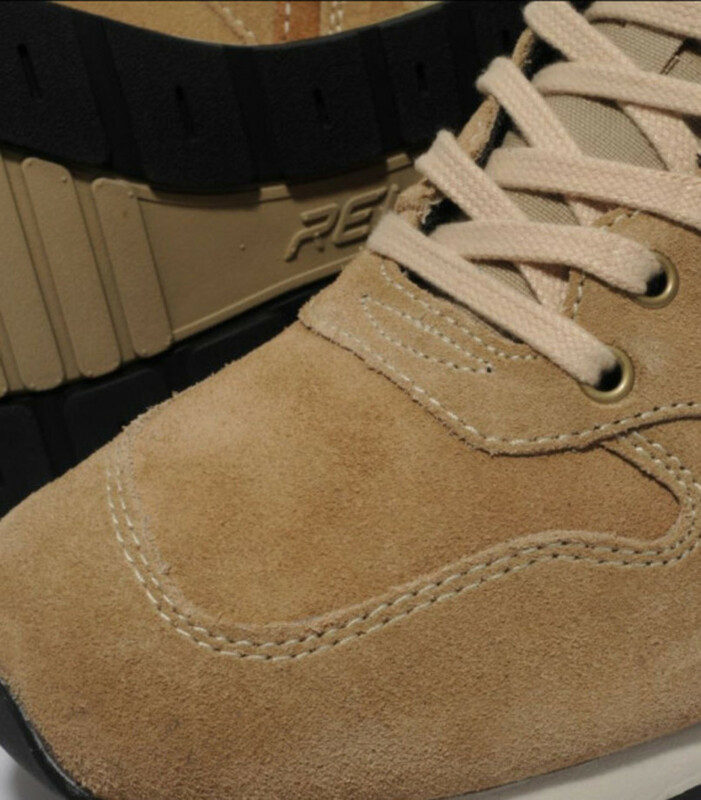 Thankfully, the overall look and shape is the same. 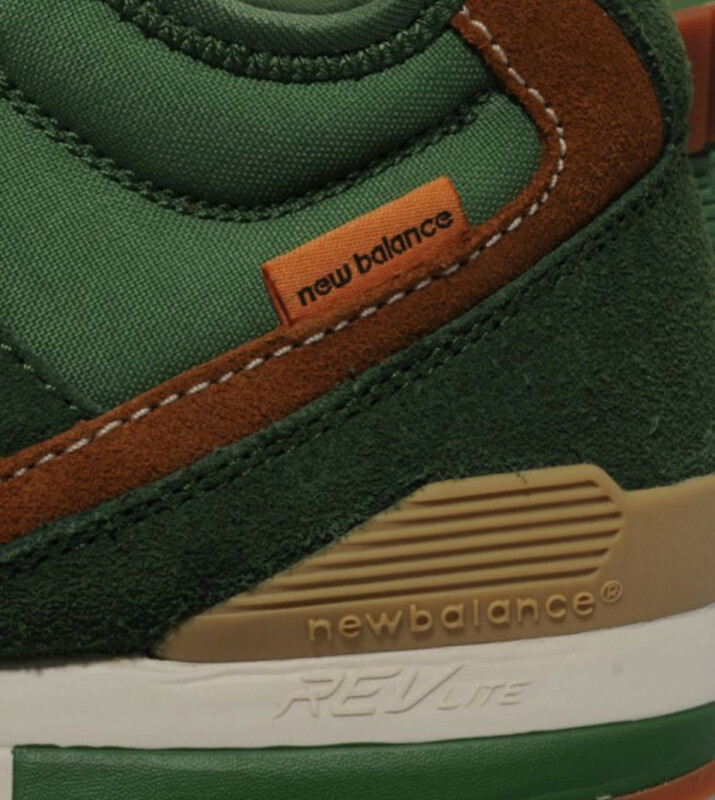 For Fall, 2013, we have two new colorways to share - a green and a Tan/Brown - both of which utilize leather and mesh on the upper and a branded heel panel and tonal "N" on the side. 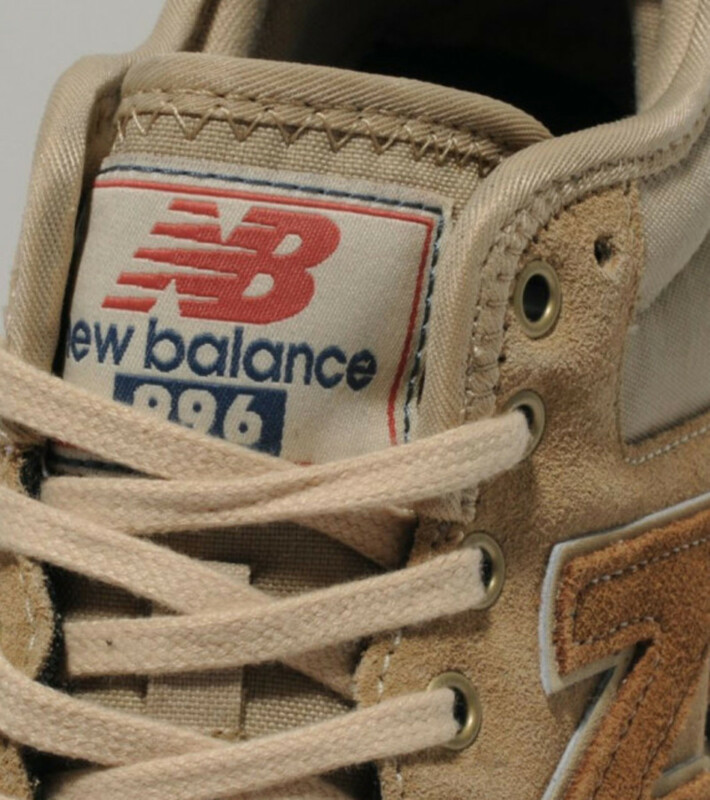 If you&apos;re excited to pick up a pair or two, you can find them now at the UK&apos;s size?